These free comprehension worksheets are ideal for your reading comprehension lessons. 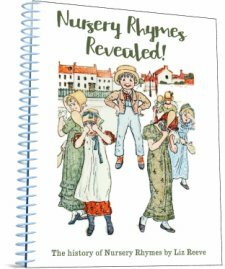 These stories have been very popular with the children in my classes. 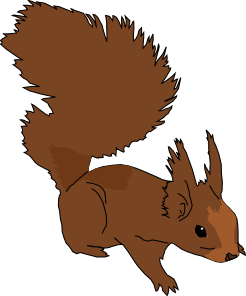 They are about a Squirrel puppet called Nutty who discovers that by sneaking into people's shopping bags he can go to exciting places that he's never been to before. 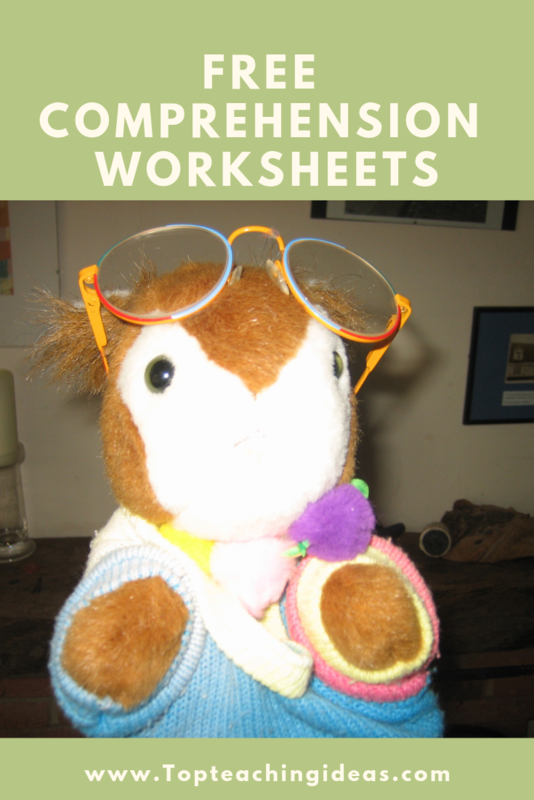 In these comprehension worksheets he goes to a ski resort and tries his luck at squirrel skiing ! When children begin to read they often concentrate on the words rather than the meaning so when you ask them what the story is about they often have no idea! This way they can actually enjoy the text for what it is about rather than having to stop and decipher each word! Literal questions where the answer is in the text. Inferential questions where the pupil has to read beyond the lines and give a reason why . Evaluative questions where the pupil has to give their own opinion on a certain aspect of the story. Ideally they should be worked consecutively but can be used as a one- off in order to pick out a particular learning objective if necessary. Worksheet 1 - Nutty says hello. Worksheet 2 - Nutty explains how he goes on his adventures. Worksheet 3 - Nutty tells us of his journey to a ski resort. Worksheet 4 - More about his holiday in the mountains. Worksheet 5 - Nutty's skiing experience! Worksheet 6 - Nutty goes on an aeroplane. 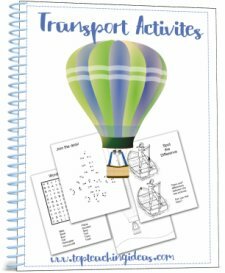 This worksheet goes well with my transport theme ideas. Worksheet 7 - Nutty goes to Disneyland. Worksheet 8 Nutty gets into trouble! Worksheet 9 Nutty gets out of trouble! Worksheet 10 Nutty finds his mum!